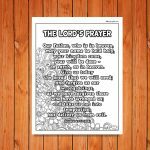 The Prayers for Mom Printable is a little reminder for children to always keep their moms in their prayers. 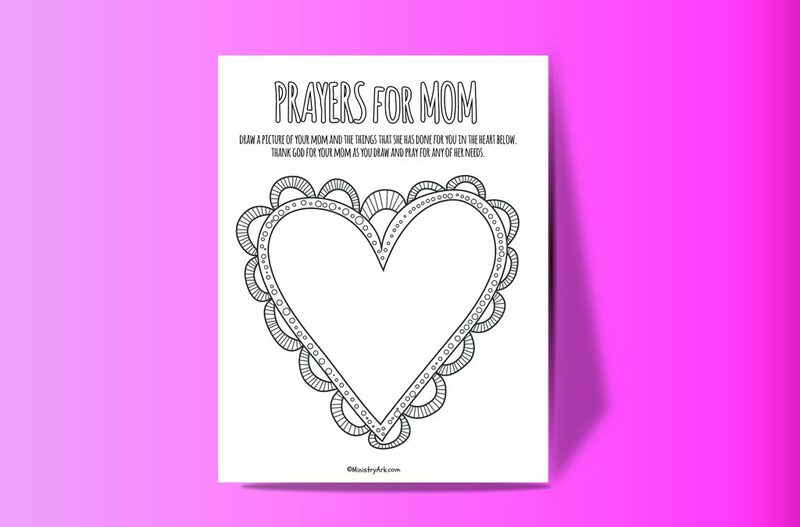 Simply by drawing their moms ask the children to pray for them as they draw. You can use this printable as part of a Mothers Day lesson or a lesson on family or parents. 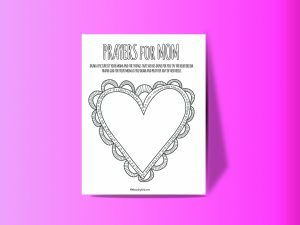 You could even use it as part of a prayer journal for your children. 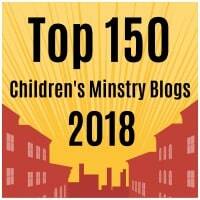 Children, obey your parents in the Lord, for this is right. 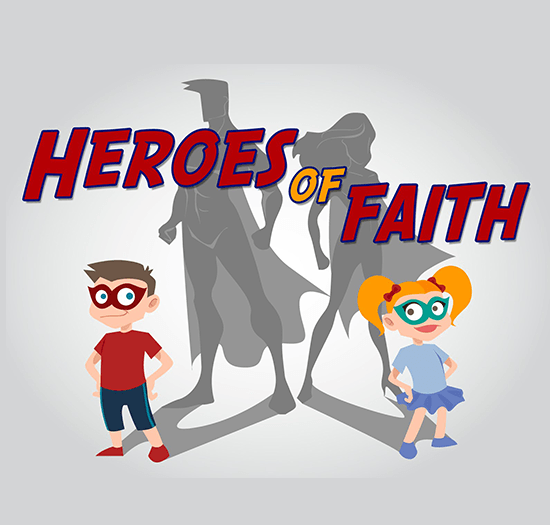 “Honor your father and mother”—which is the first commandment with a promise— “so that it may go well with you and that you may enjoy long life on the earth.” Ephesians 6:1-3. Honor your father and your mother, as the Lord your God has commanded you, so that you may live long and that it may go well with you in the land the Lord your God is giving you. Deuteronomy 5:16. Listen, my son, to your father’s instruction and do not forsake your mother’s teaching. They are a garland to grace your head and a chain to adorn your neck. Proverbs 1:8-9.